Welcome to your full-service AAA branch! Our experienced staff provides members with peace of mind, total satisfaction and exceptional value with all of our products - from travel and vacation planning to personal lines of insurance and financial services. 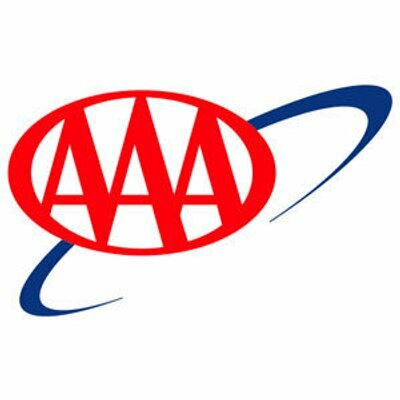 AAA Membership, in addition to providing roadside assistance, puts valuable dollars back in your pocket with our products, services and AAA Discounts & Rewards program. We look forward to serving you.